Saris and a Single Malt is a moving collection of poems written by a daughter for and about her mother. The book spans the time from when the poet receives a phone call in New York City that her mother is in a hospital in New Delhi, to the time she carries out her mother's last rites. The poems chronicle the author's physical and emotional journey as she flies to India, tries to fight the inevitable, and succumbs to the grief of living in a motherless world. 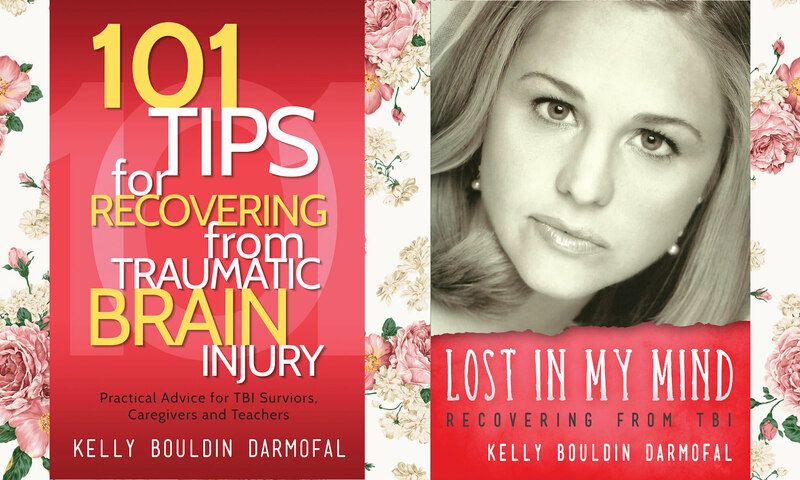 This collection will move you, astound you, and make you hug your loved ones. "There are few books like Saris and a Single Malt in which the loss of a mother, a homeland, and the self come together in a sustained elegy." "In life, as in poetry, one must come from the heart. Sweta Vikram has done both with touching eloquence. Her work resonates deeply within one's deepest emotional sacristy." 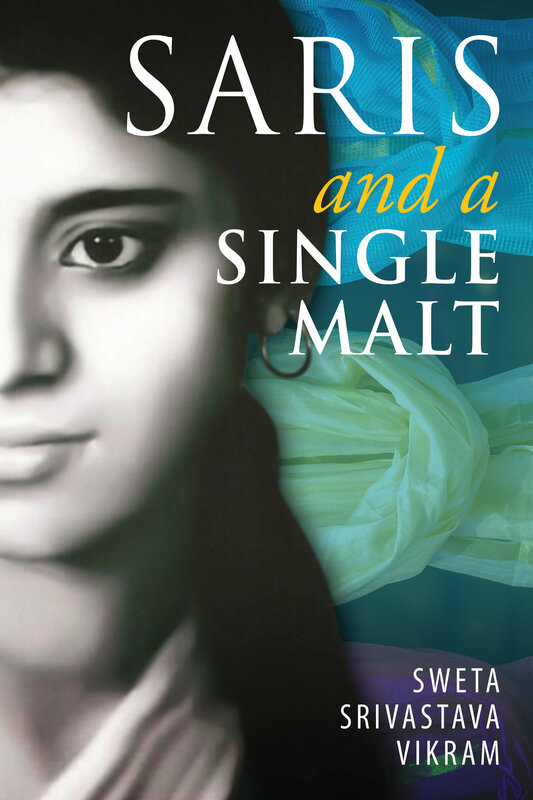 "Saris and a Single Malt is a fitting and delightful tribute of a writer daughter to her affectionate mother which goes deep into the minds of all children who love their moms." Sweta Srivastava Vikram, featured by Asian Fusion as "one of the most influential Asians of our time," is an award-winning writer, Pushcart Prize nominee, author of ten books, and a wellness practitioner. A graduate of Columbia University, Sweta performs her work, teaches creative writing workshops, and gives talks at universities and schools across the globe.